To “volunteer” means to freely offer to do something, without expectation of anything in return. However, it is very typical to receive more than what you give when you do volunteer. One recent example of a volunteer effort that directly affected our senior clientele receiving our home-delivered meals, was a teenager simply providing an opportunity for others to be generous. The teenager heard that many low-income seniors have difficulty feeding their beloved pets that are sometimes their only companions. Some even share their meals with their furry friends. 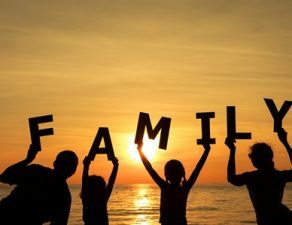 It was a need heard by a teenager and her offering an opportunity for her inner circle of friends on Facebook to help make a difference in a senior’s life. Her simple request on Facebook resulted in a generous outpouring of many donations of cat and dog treats and food, both bagged and canned. This opportunity led to a connection of a local business wanting to be involved in helping a teenager help others in her community. 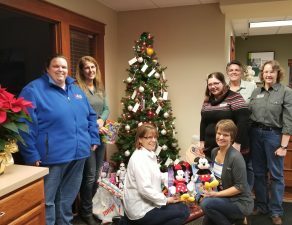 Family Farm & Home in Wayland made a donation of pet food to the cause but in turn, gave their customers the opportunity to be generous by hosting a pet food drive for several weeks. 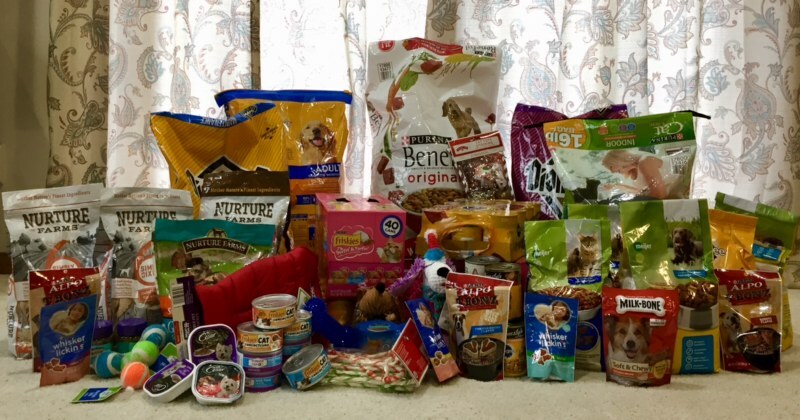 Some of the donations collected from this effort have made it to our senior clients in need and have actually brought tears to their eyes upon receiving food for their pets. It is AMAZING how generosity has a trickledown effect! It is powerful to see how the simple act of being generous can have such an impact on both the giver and the receiver. The definition of generous is showing a readiness to give more of something, like money or time, than is strictly necessary or expected and showing kindness toward others. 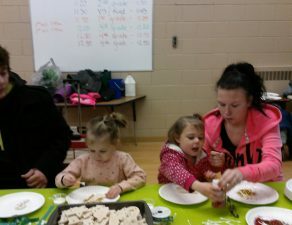 CAAC has many opportunities where we can use volunteers. Volunteering can be as simple as coordinating an effort to help our clients, it can be a one-time individual opportunity or a group effort working on a large project. Please consider being generous with your time and talents. 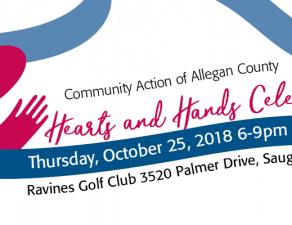 If you would like to be involved with the various efforts at Community Action of Allegan County, please contact Mardi Noorman at (269) 673-5472 X305 or visit https://communityactionallegan.org/giving/volunteer-opportunities.